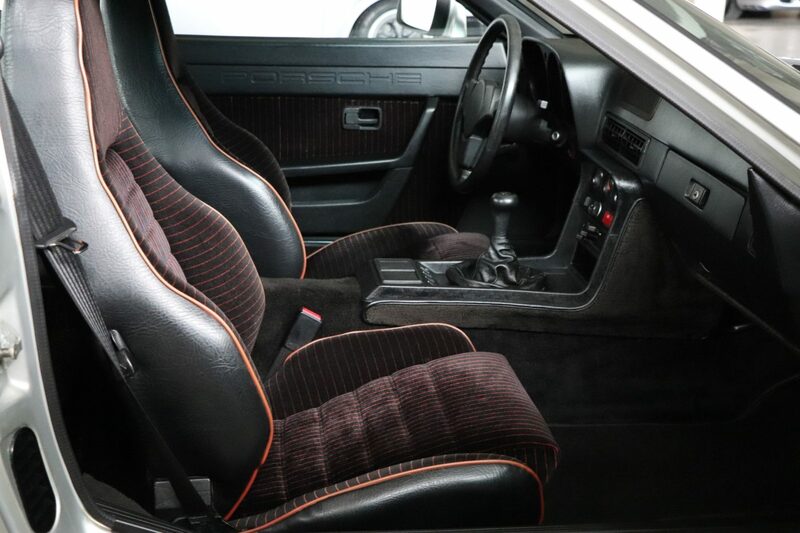 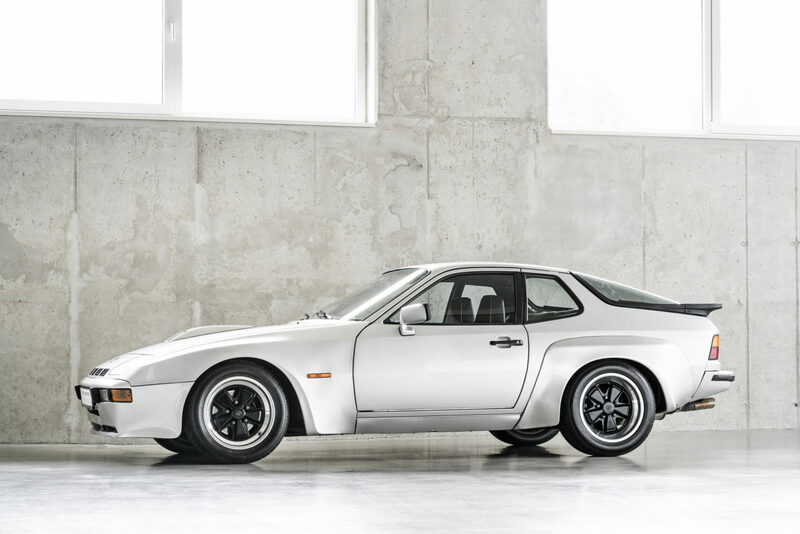 The Porsche Carrera 924 GT is a limited edition of 401 pieces, available in 1981 in three colors only: red, silver and black. 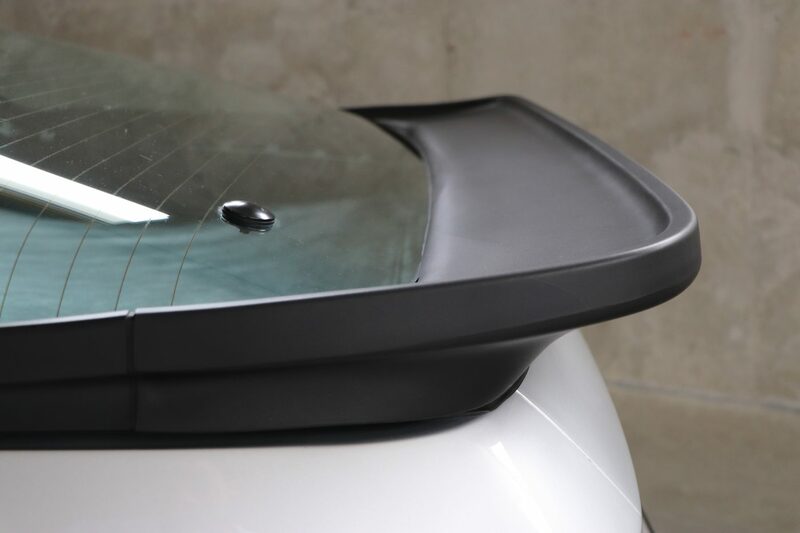 About 200 of these were delivered to Germany to so-called special customers. 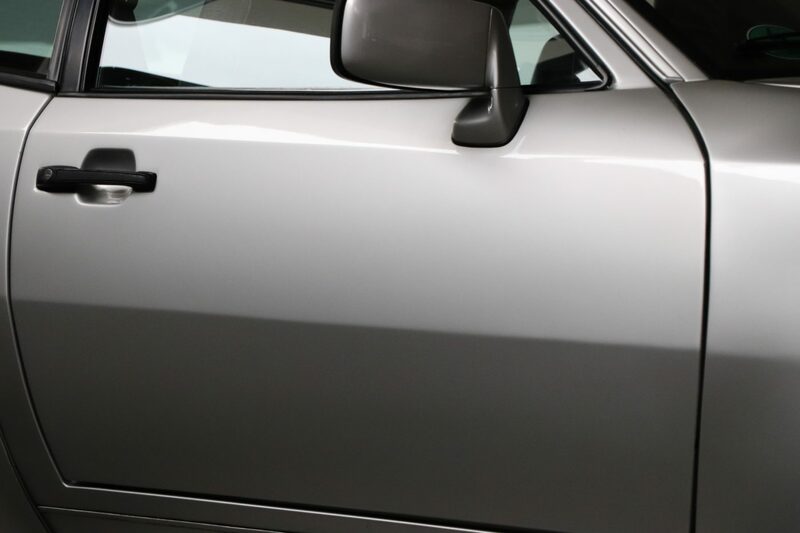 This car is the No. 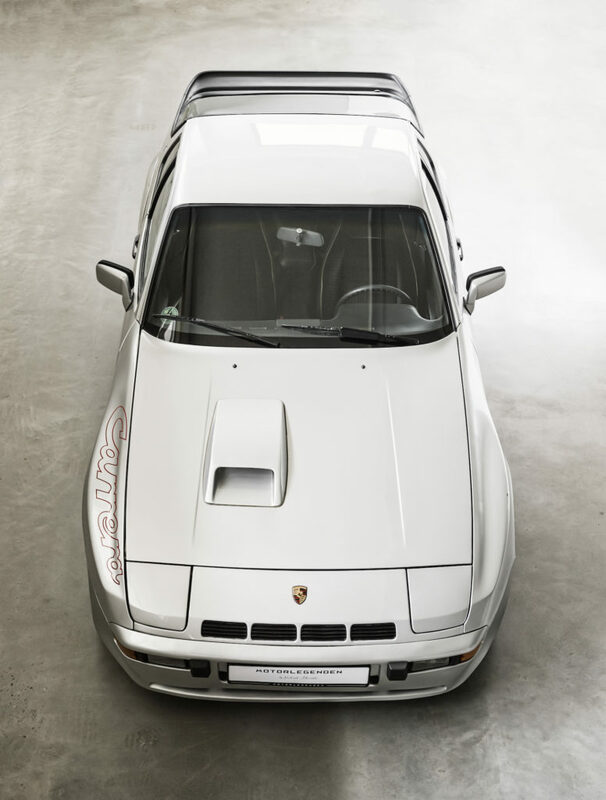 87 and was delivered in the color silver on 23.01.1981 at Porsche in Dortmund. 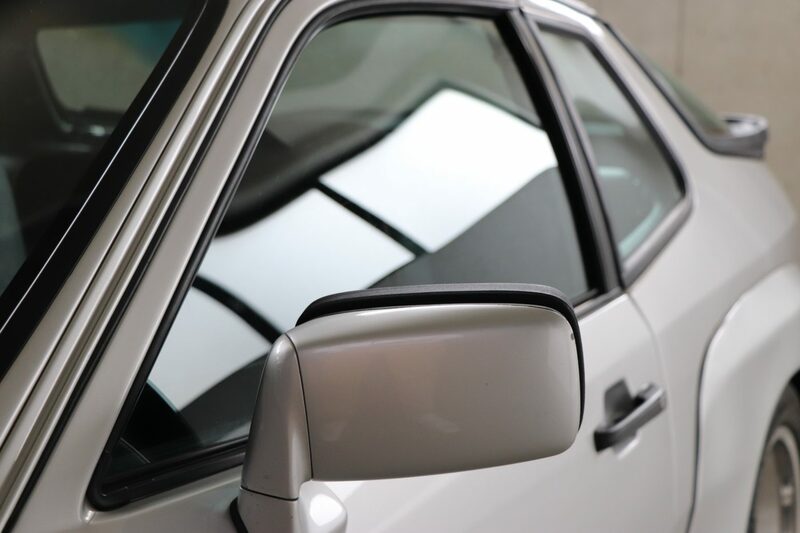 In total, three previous owners are documented, even the first vehicle registration document is still available. 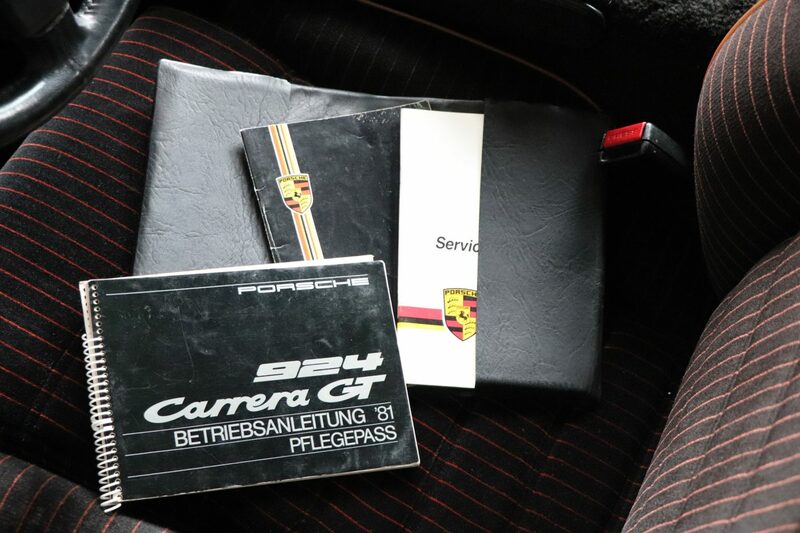 Until 1986, the car was serviced in delivery. 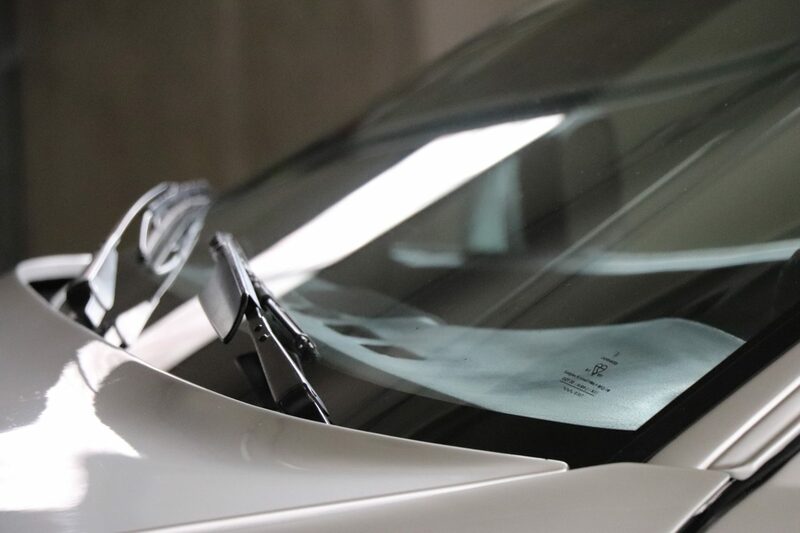 From this point on, maintenance bills are available to this day. 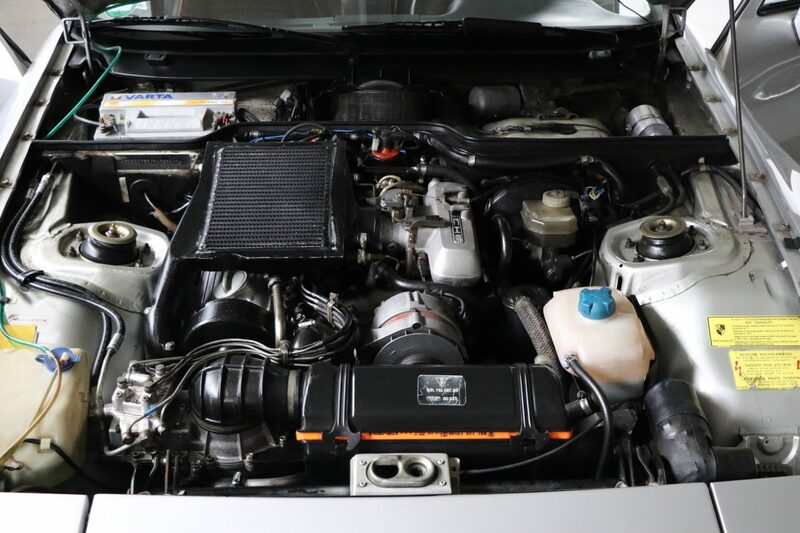 Recently, the car was untravelled in 10/2018 a major maintenance and among other things, technically revised in, inter alia, transaxle specialized workshop. 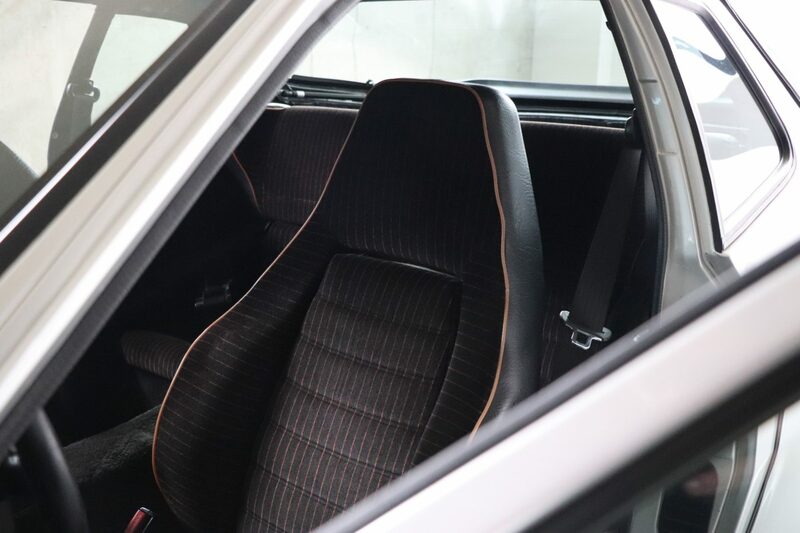 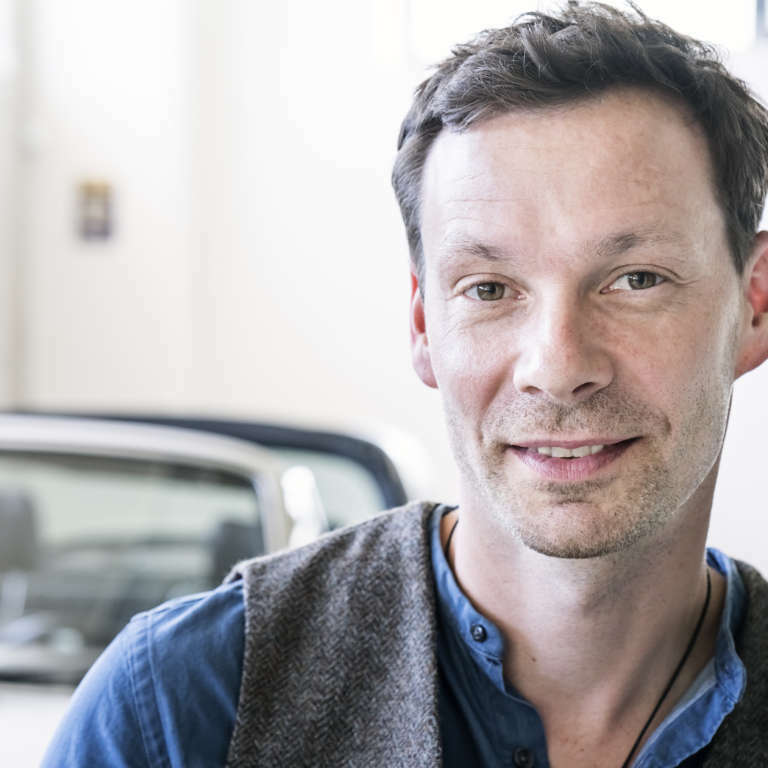 The vehicle was bought by a renowned collector in 2017. 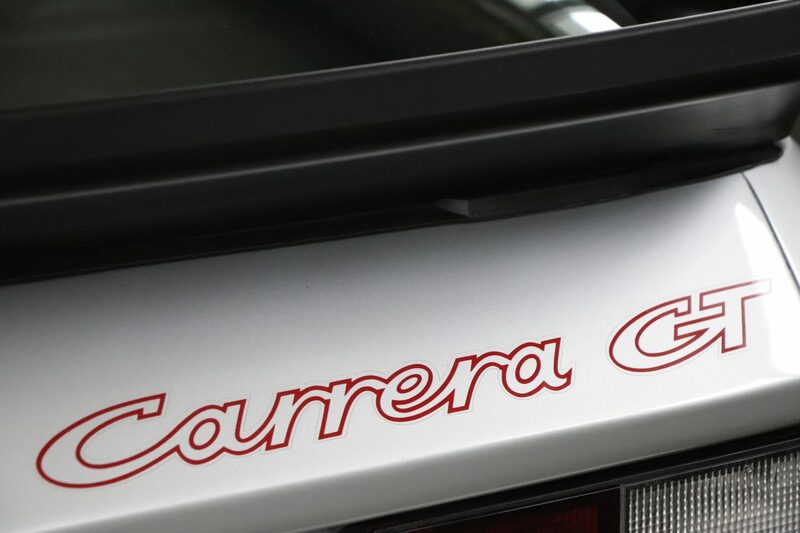 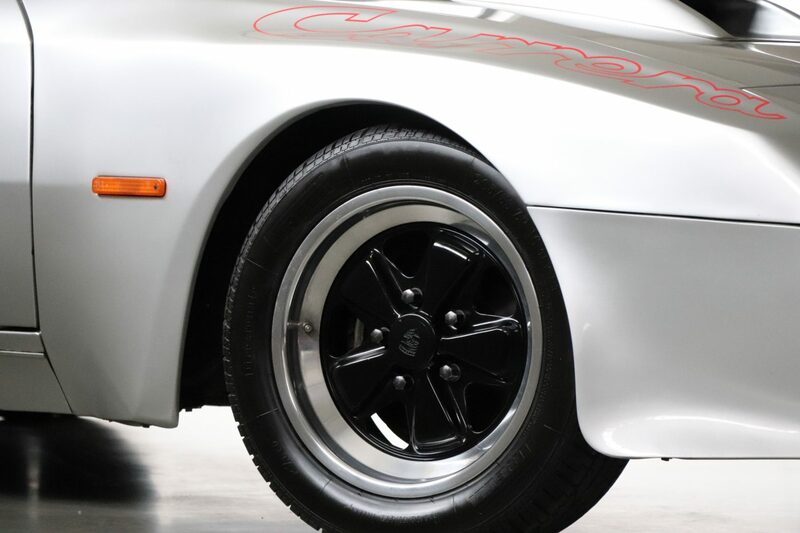 From this collection also comes the second available 924 Carrera GT in black. 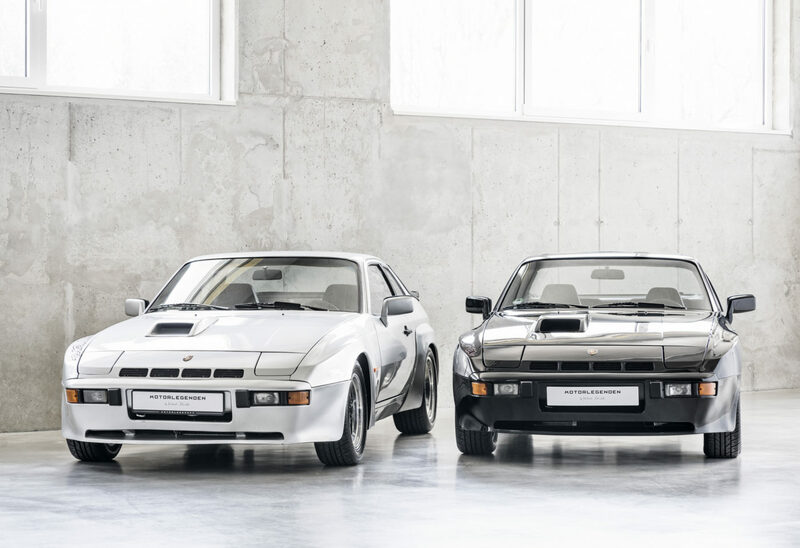 Originally, there should be once all three colors in a collection. 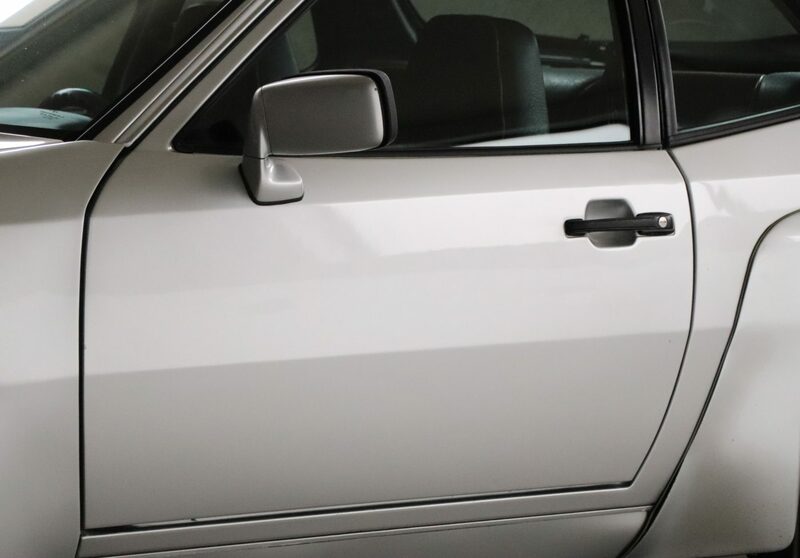 After a long search, he found this vehicle in North Rhine-Westphalia. 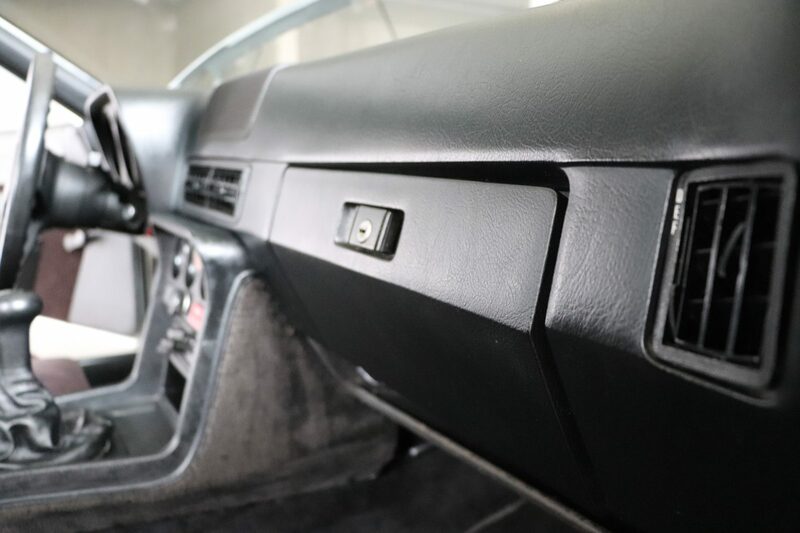 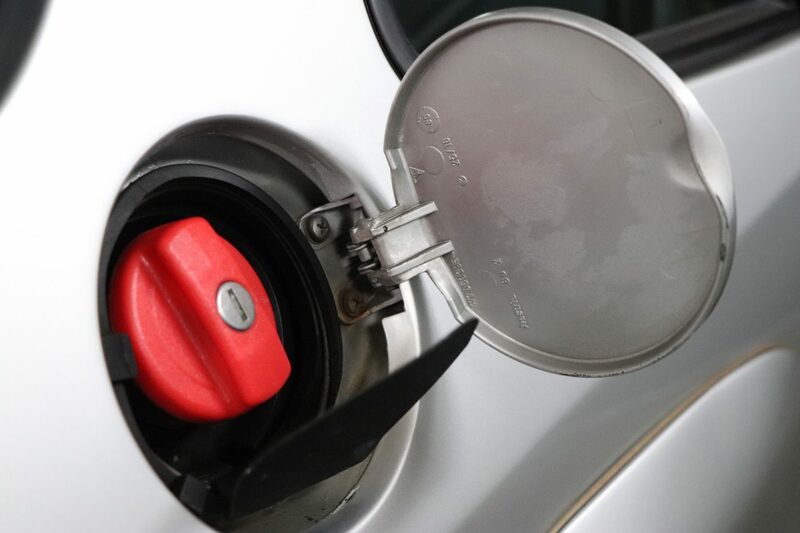 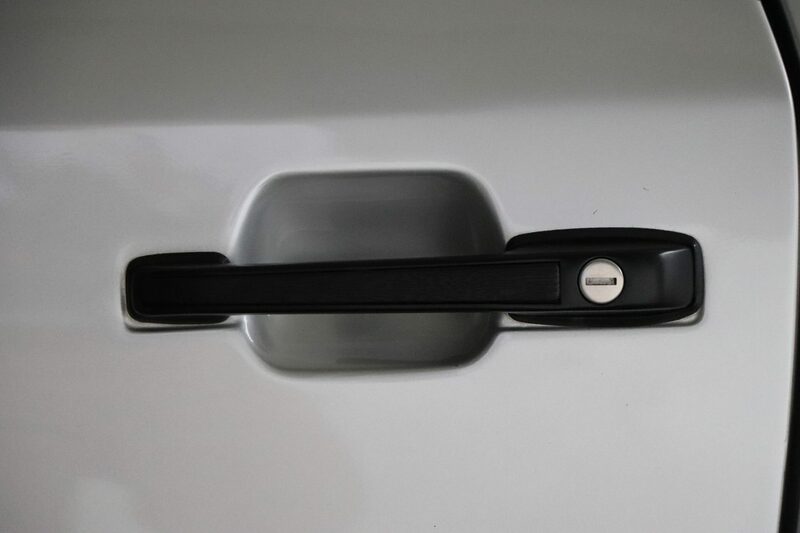 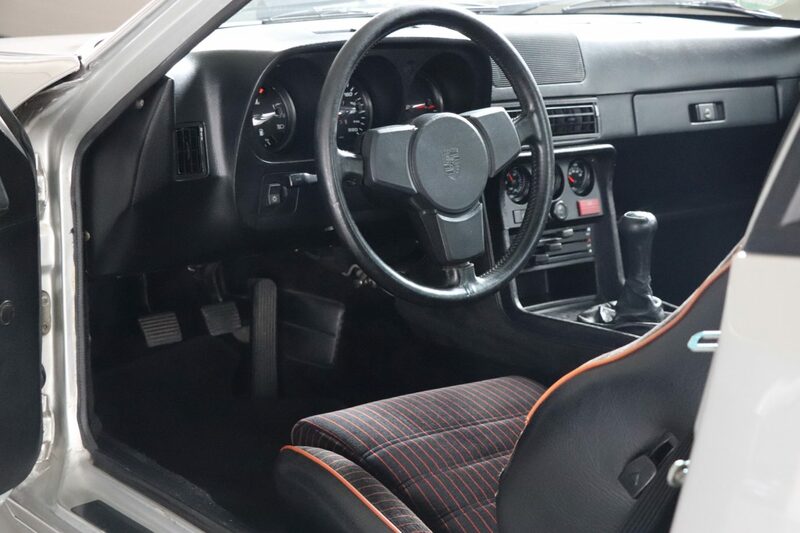 In addition, there is a service documentation on this vehicle and in addition to the board and the original checkbook there is a complete set of keys, which will be handed over to the new owner. 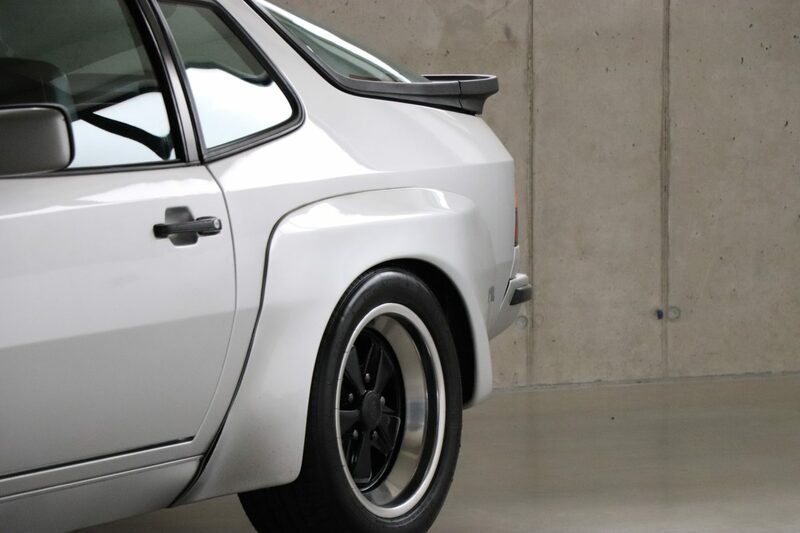 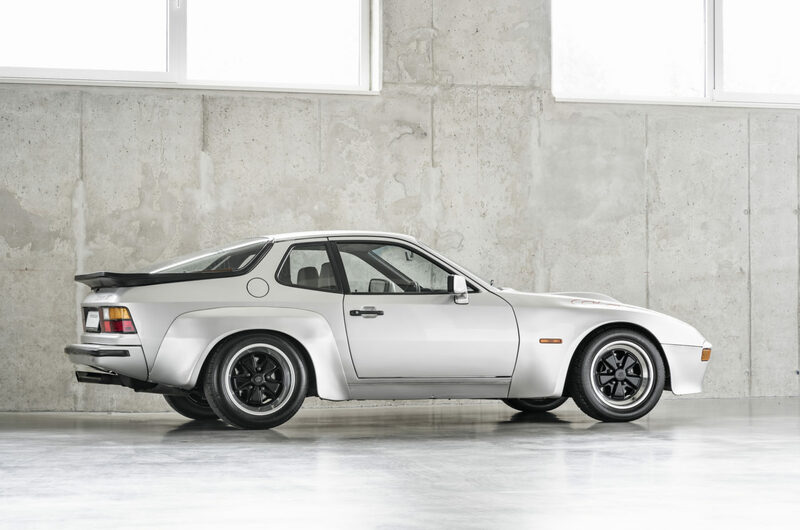 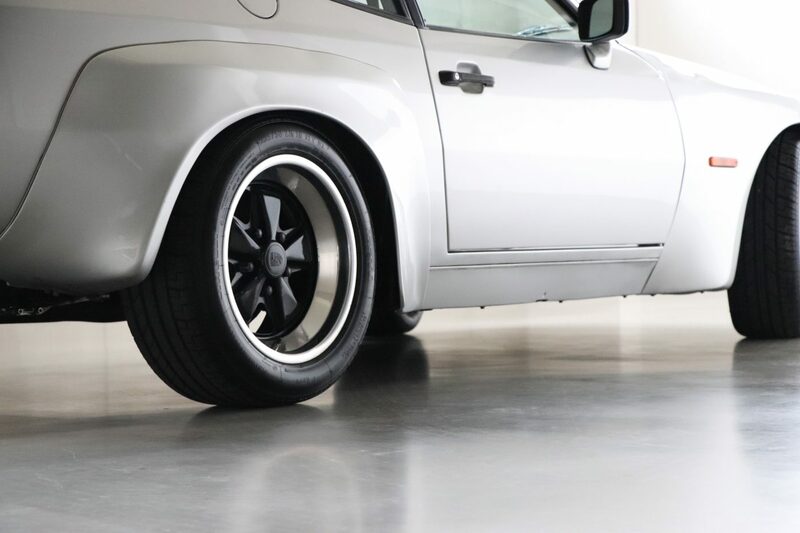 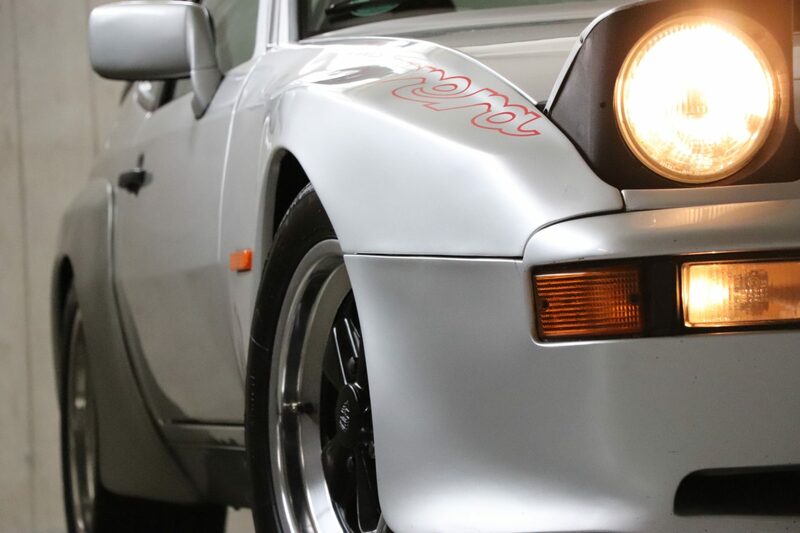 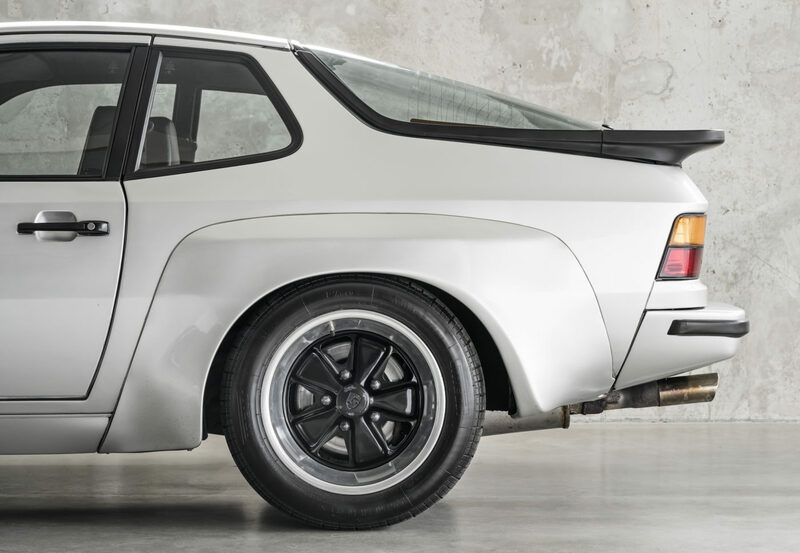 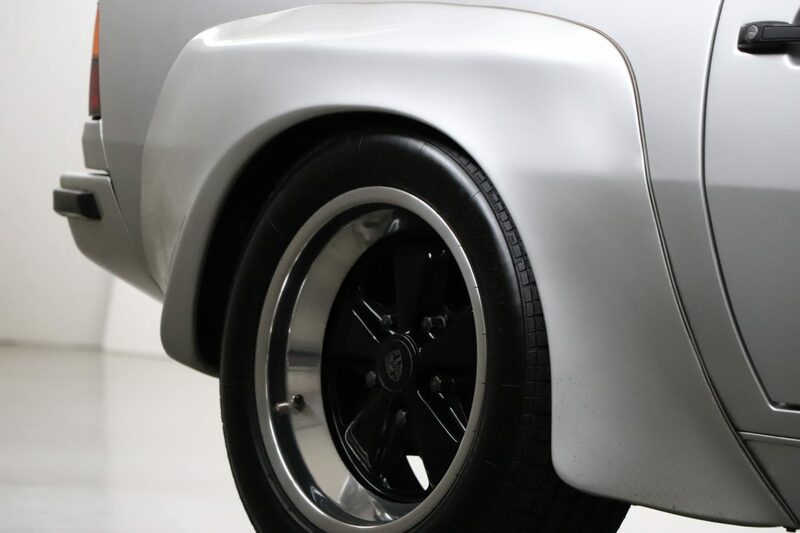 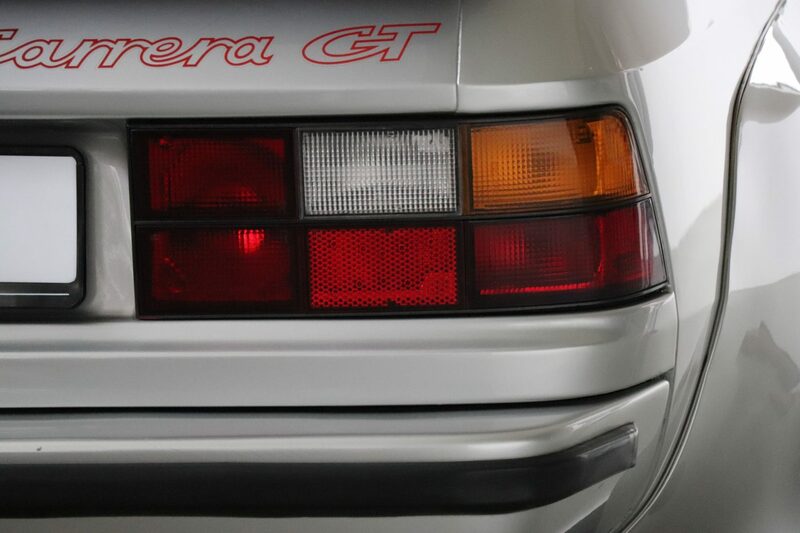 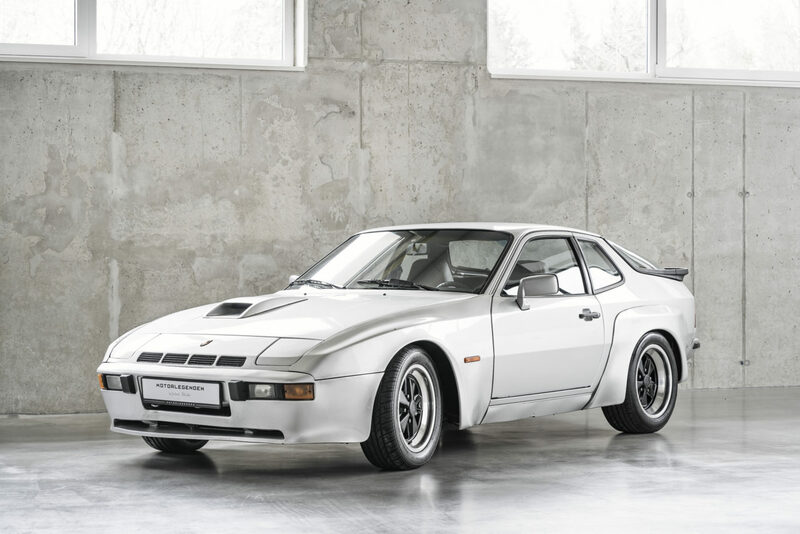 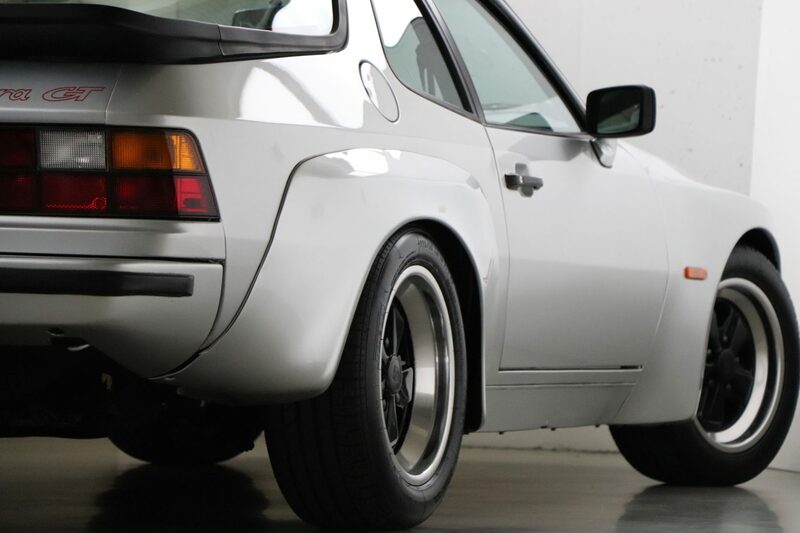 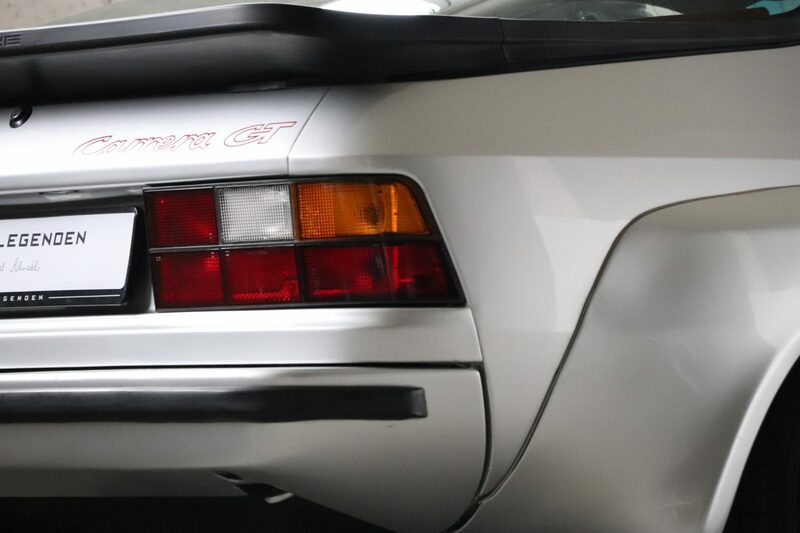 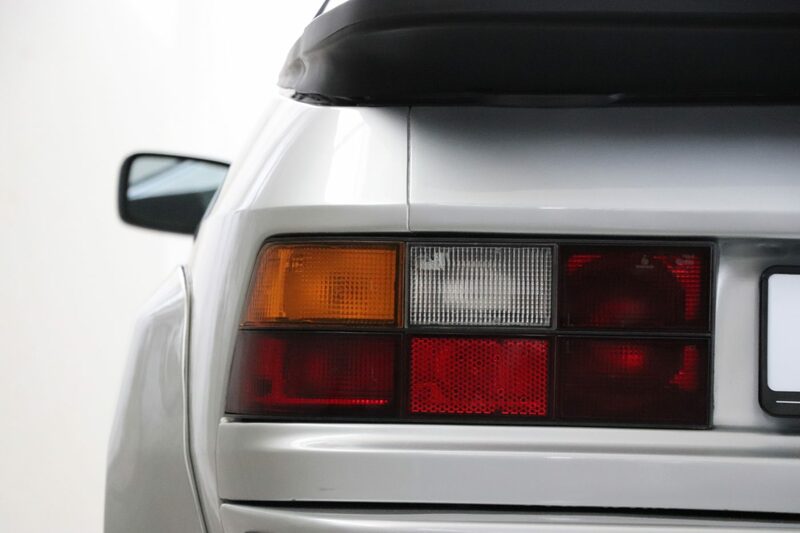 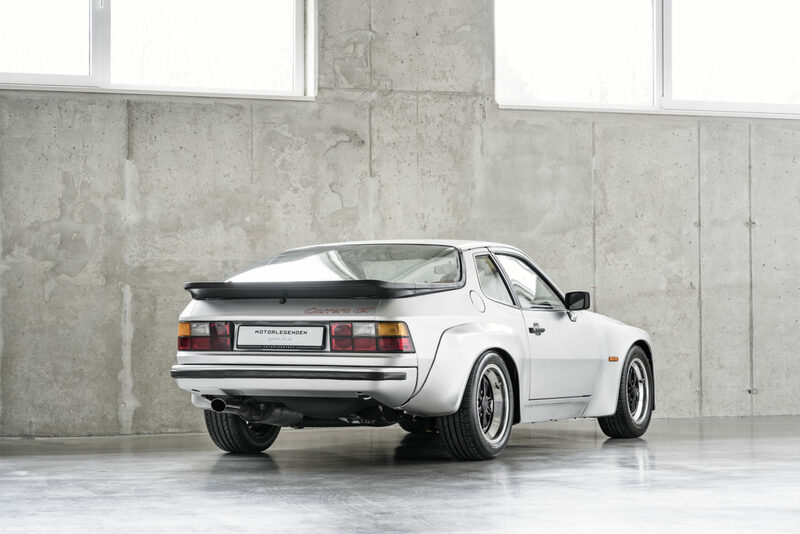 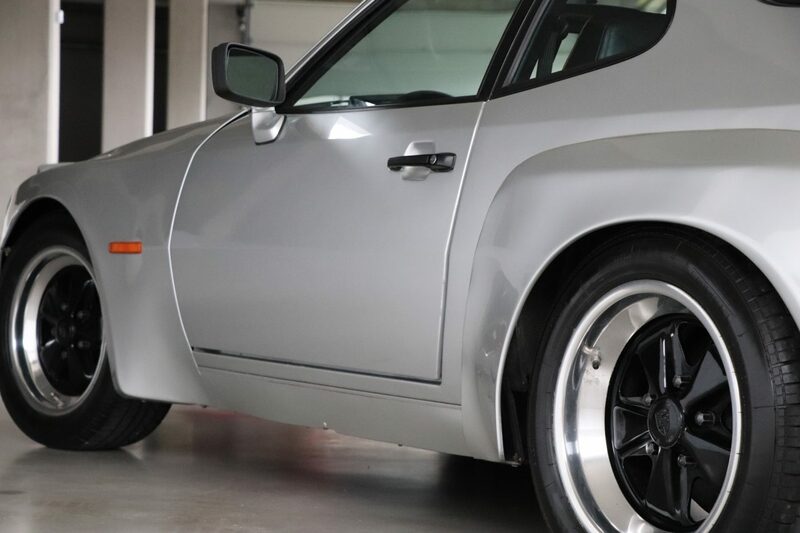 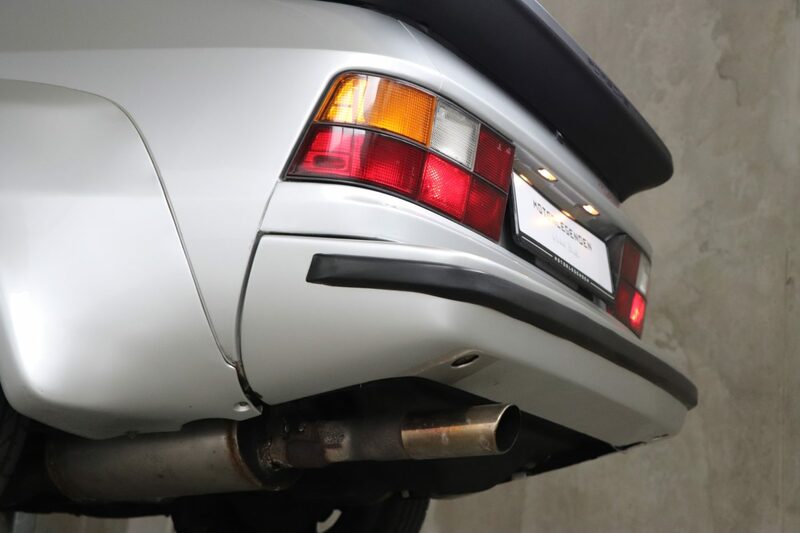 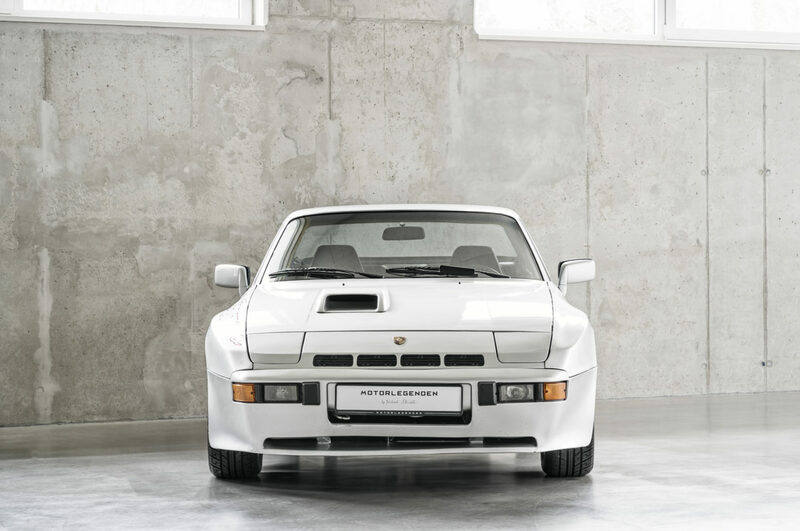 Conclusion: This Porsche 924 GT is a rare German vehicle in the color diamond silver metallic from comprehensible Vorbeizt and history from third hand. 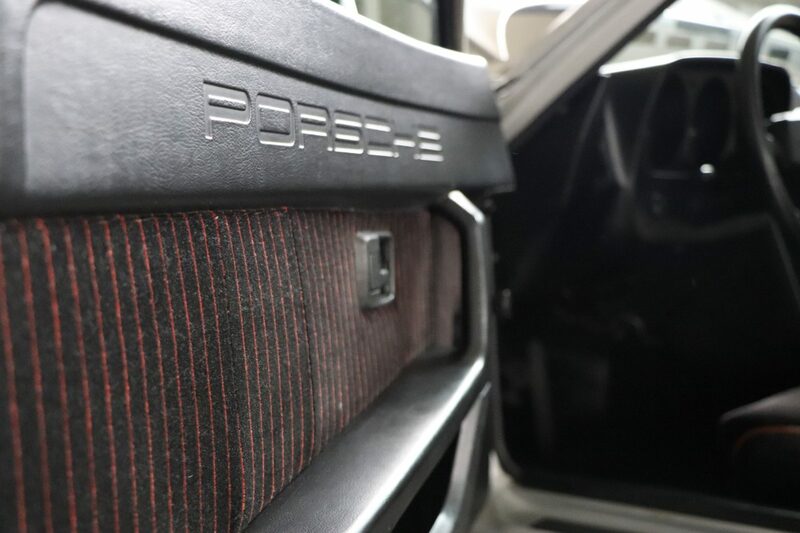 Due to the continuous maintenance history and the last major service in 2018, it is a very well maintained and original vehicle. 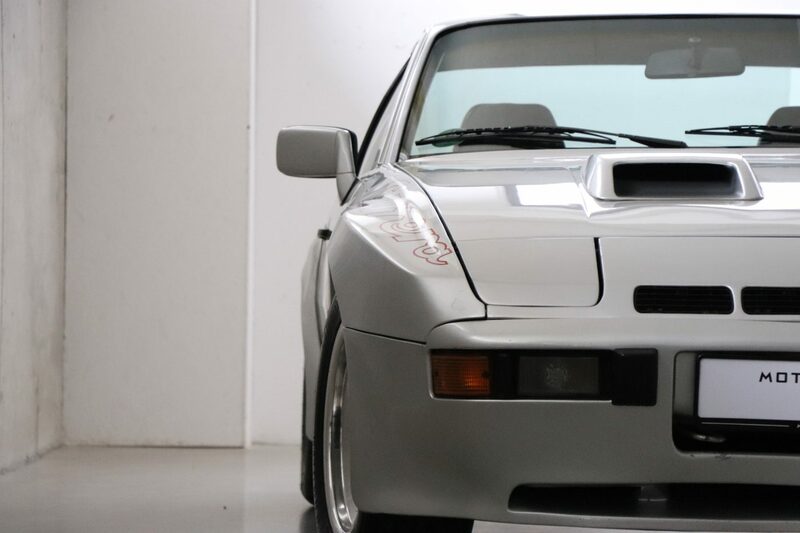 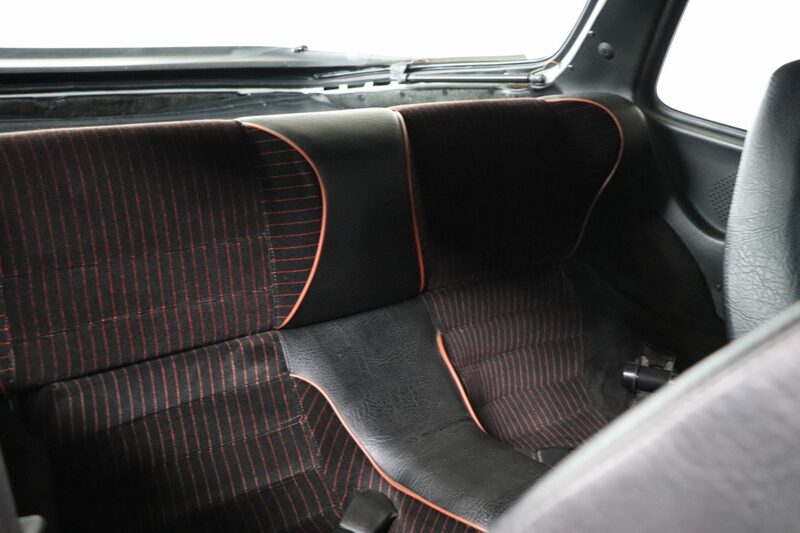 The owner is looking for a new vision and has decided to give the vehicle, possibly also in the package with the second 924 GT in silver. 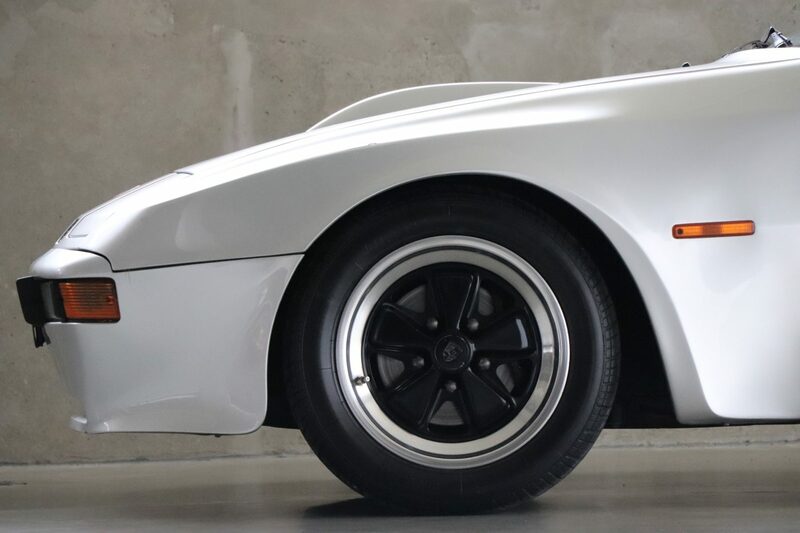 Limited to 400 pieces, this special edition is still an underrated collector's item and will develop its enormous potential in the next few years.